A new generation of Mexican master distillers is producing tequila and mezcal with great pride and care. This comprehensive guide is your opportunity to discover the long history of both spirits, dating back to the Aztecs. Find out more about the versatility, the extremely meticulous production processes and the flavor profiles of these wonderful spirits. What is the best way to drink your tequila: pure or in a cocktail? How are these spirits produced and what are the differences between the various types of tequila? 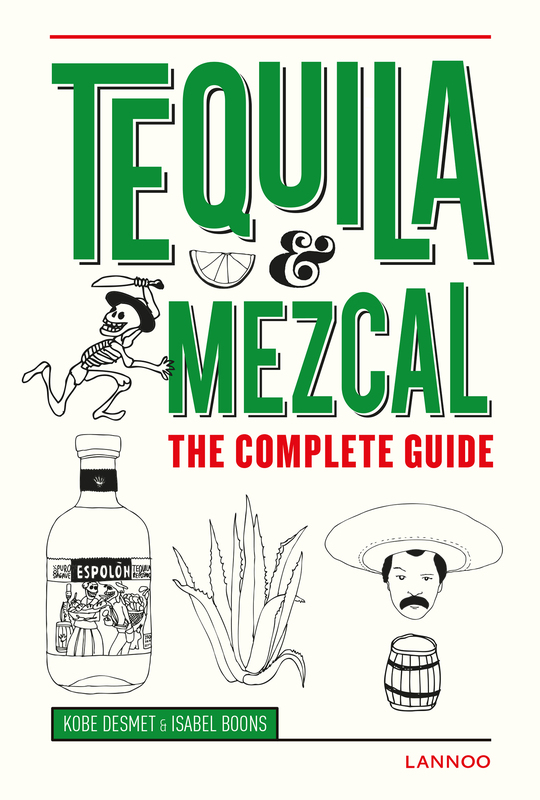 Tequila & Mezcal gives tequila-lovers answers to all these questions and offers a convenient classification of the various types of tequila, gives you tips about the best tequila bars, and offers several original recipes to provide a taste of Mexico in your glass and on your plate. This compendium by Isabel Boons, culinary journalist and co-author of Gin & Tonic, and Kobe Desmet, the first and only Belgian officially certified as a Tequila Master, is a tribute to pure tequila and mescal.